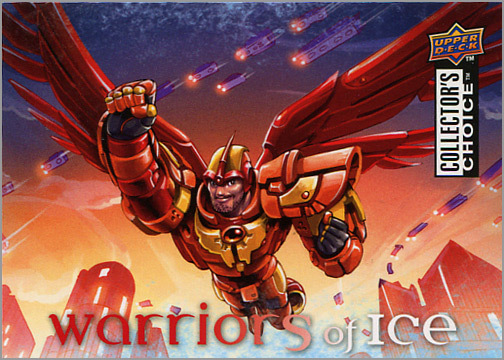 Made by Upper Deck and randomly inserted in packs of 2009-10 Collector’s Choice cards were these “Warriors of Ice” cards, which featured some awesome artwork reminiscent of those Fleer Ultra X-Men cards of the 1990s. 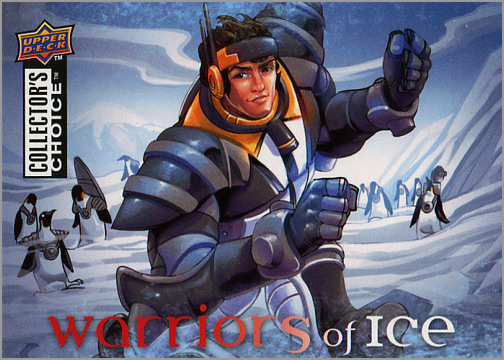 Sidney Crosby – Crosby hangs out with cyborg penguins, like M.A.L.K.I.N and L.3.T-4.N.G., who is currently serving a one-game suspension. 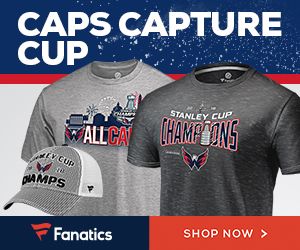 Alexander Ovechkin – The KGB’s secret plan finally succeeded! Proceed to phase two, Agent Ovechkin! Zdeno Chara – Looks like Big Z likes to cosplay as Loki when he isn’t cosplaying as a giant pink bunny. 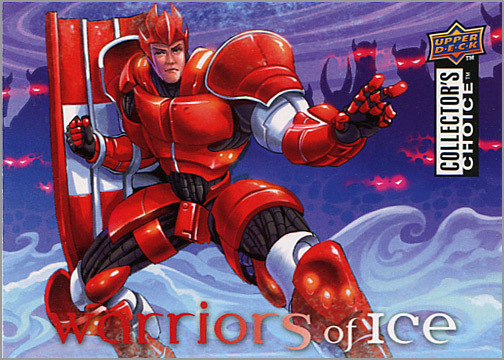 Martin Brodeur – Marty’s making scrunchy face because it is hard to lead a demon army while wearing a rectangular, armored codpiece. Henrik Zetterberg – More like, Henrik Zetter-bird. DIVE! 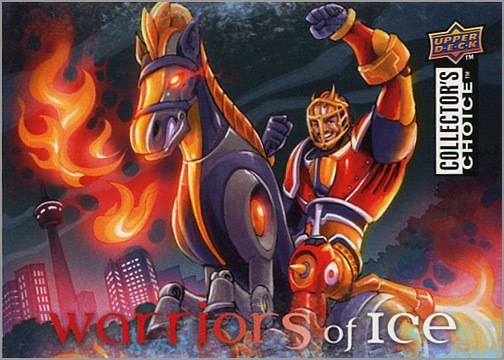 The most recent example of a “hockey and heroes” crossover was also the biggest flop. 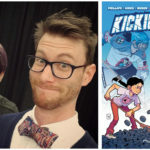 The NHL and legendary comic book scribe Stan Lee — you know, the guy who created Spider-Man, the Hulk, Iron Man and Stripperella — teamed up back in 2011 to create “The Guardian Project.” It was an ill-conceived idea where 30 hockey-inspired superheroes, each named after an NHL team, fought nondescript supervillain Deven Dark. The project was officially launched at the 2011 NHL All-Star Game in Raleigh with a three-minute animated adventure. After that, it went nowhere. 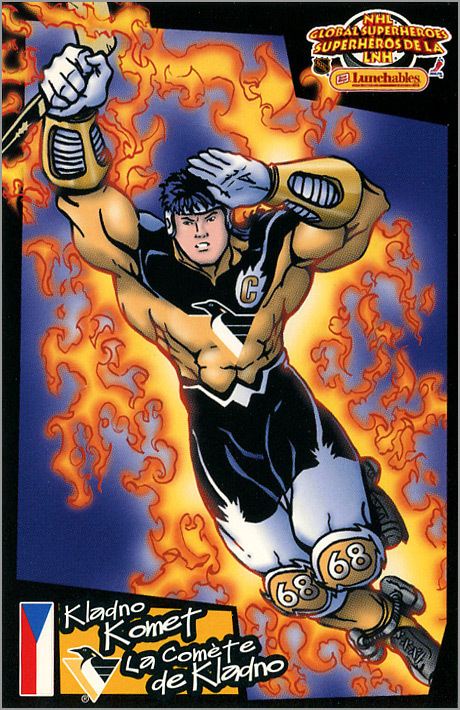 No one picked it up and produced “The Guardian Project” as a TV series, movie or any other form of media, though it did have a single comic book that was sold at ‘Canes games. Perhaps part of the problem was that there were really too many heroes to work with. Heck, even the X-Men had to break up into the “Blue” and “Gold” teams when their roster got out of hand; never mind splitting off into X-Factor and X-Force. 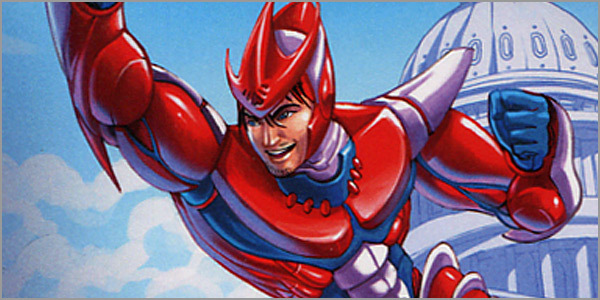 Secondly, the characters, like the Canadian (pictured above) were kind of generic, in both look and background. But when you have to crap out 30 superheroes on a short notice, what do you expect? 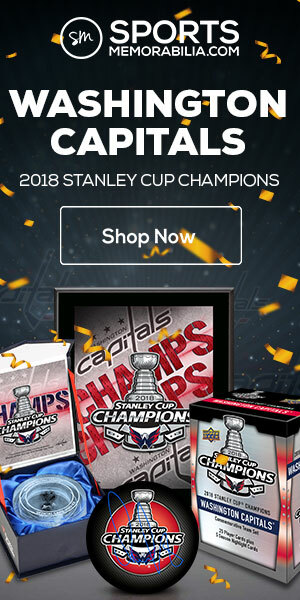 I don’t want to waste energy discussing every character here, but the NHL still has profiles of all 30 characters on their website, if you really want to read up on them. Even sillier than the title is the plot itself. During a game against some generic team, Brett Hull is knocked unconscious. He wakes up — IN THE YEAR 2094! 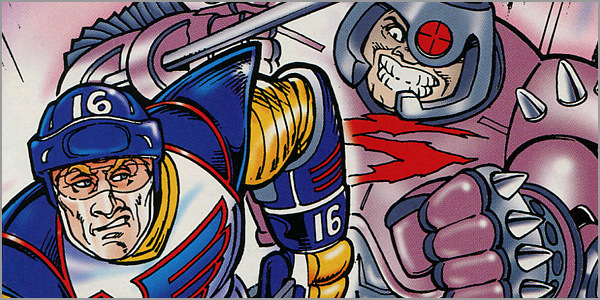 The St. Louis Blues of the future have transported Hull to their time to help them win Game 7 of the Stanley Cup Finals against an evil robotic team called the Slashers. And this future looks pretty good. 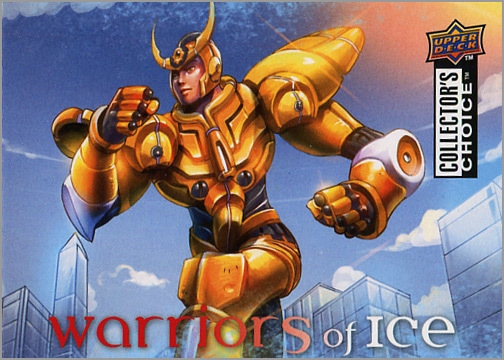 Players wear armor and can upgrade their limbs with cybernetic parts. The NHL has become more inclusive too, as the Blues coach is a black man, while their goaltender is a woman (hockey is for everyone, dammit). Of course, Hull eschews any cybernetic attachments, because his character is so strong that he simply doesn’t need them. Also, the entire Blues team eats lunch together at McDonald’s on game day and their stadium floats in the sky above St. Louis because it’s the future. 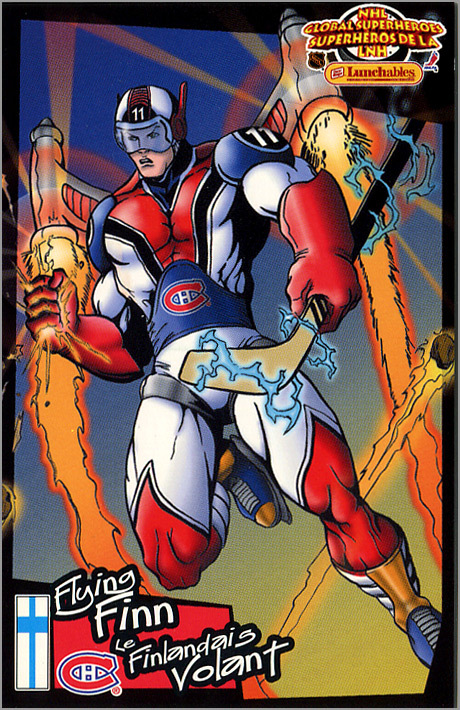 If you ate Kraft Lunchables during the 1999-2000 season, it was either because you had a blatant disregard for your sodium intake, or it was because you wanted to collect this set of 12 “NHL Global Superheroes” trading cards. 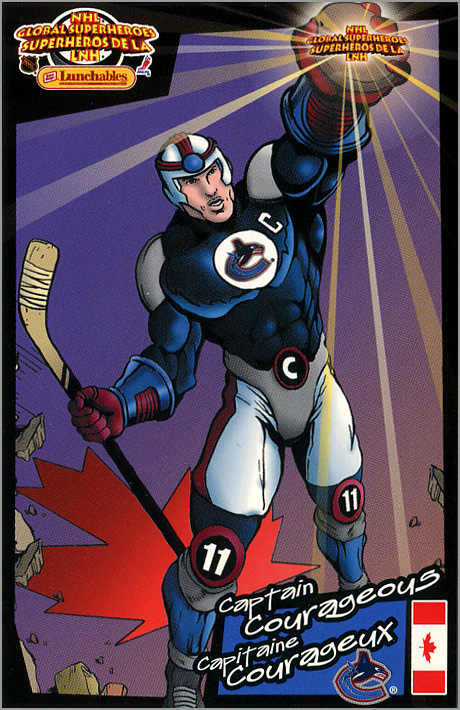 The front of these postcard-sized collectibles featured a comic-style drawing of a popular NHL player dressed as a superhero. The back had a short bio about the hero and his super power, along with a two-panel comic strip. 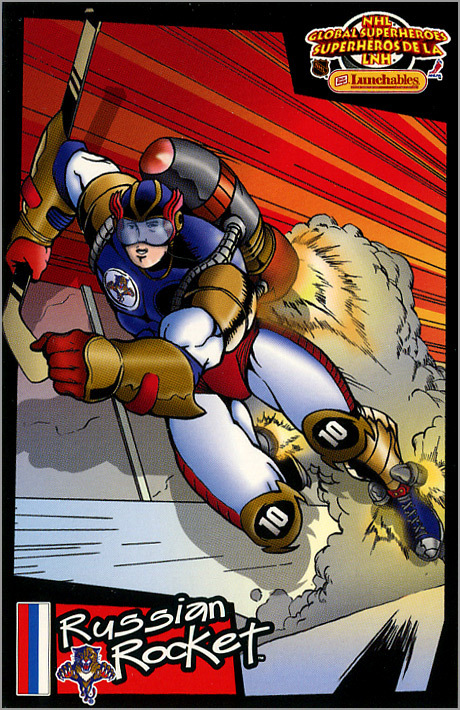 When put together, the comic told a story about the NHL Global Superheroes fighting off aliens who are trying to steal the Intergalactic All-Star Cup. Al MacInnis, code name “Laser Mac” – Not to be confused with his brother “Easy Mac,” who skates at a leisurely three miles per hour. 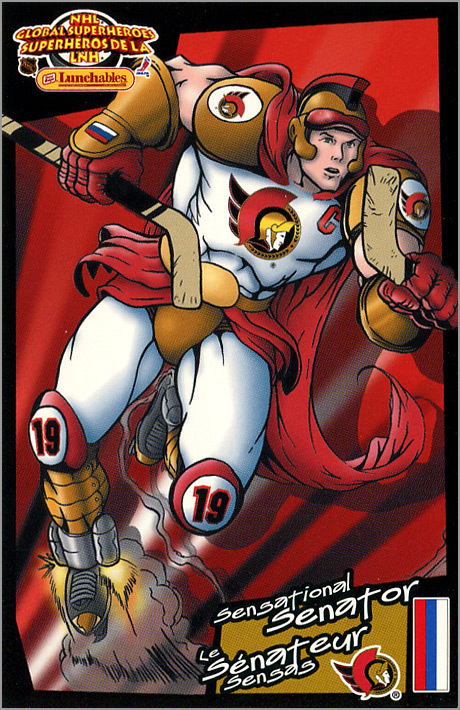 Alexei Yashin, code name “Sensational Senator” – Yashin is the pilot of the NHL Global Superheroes’ “Turbo Shuttle.” He probably thinks he should get paid $10 million per year to fly it, too. 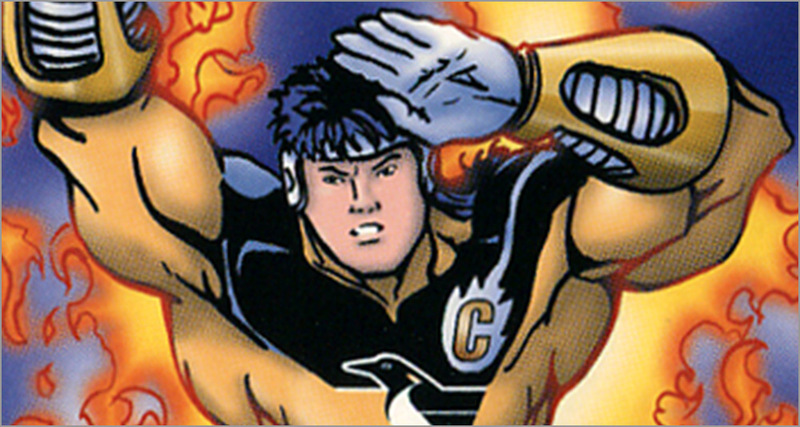 Paul Kariya, code name “Ice Sight” – I guess the code name “Mighty Duck” was too obvious? 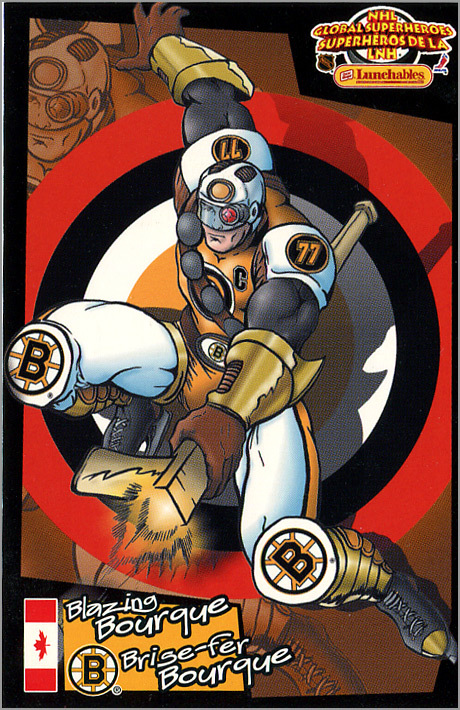 Ray Bourque, code name “Blazing Bourque” – The writers who made these cards didn’t think too hard about Bourque’s code name or his super power, which is pinpoint accuracy. Jaromir Jagr, code name “The Kladno Komet” – FLAME ON! 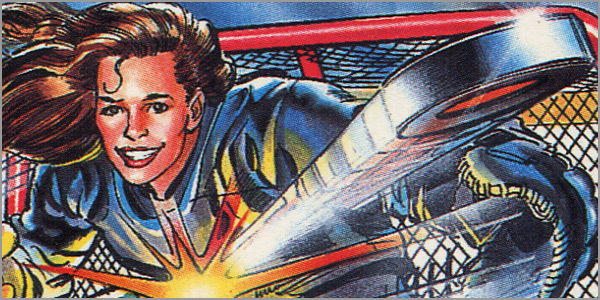 Pavel Bure, code name “Russian Rocket” – Bure’s real-life nickname was used for his superhero card. 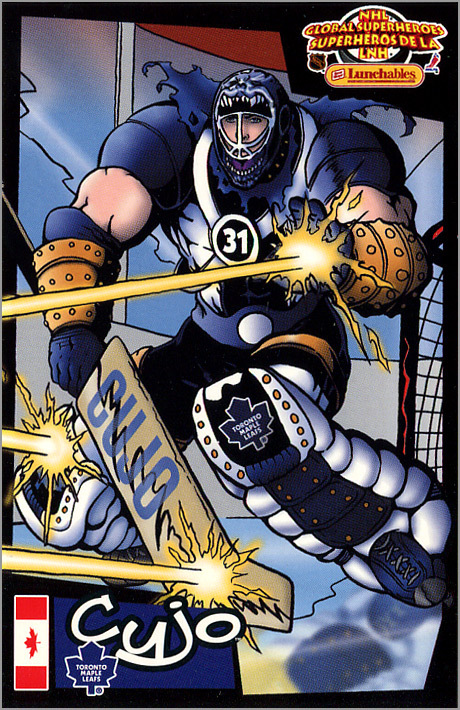 Curtis Joseph, code name “Cujo” – Ditto for Joseph. 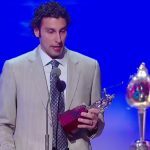 Dominik Hasek, code name “The Dominator” – And Hasek too. According to the back of the card, Dominator shoots a sticky, web-like substance from his trapper mitt and “can turn his arms and legs into rubber, allowing him to reach where no one else can!” And ladies — he’s single! 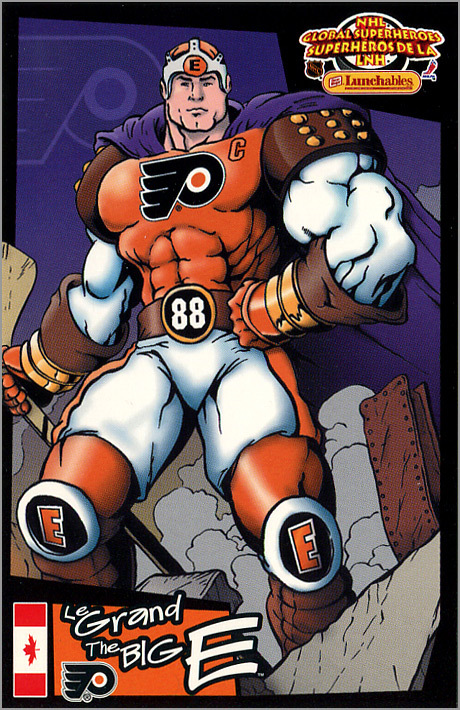 Eric Lindros, code name “The Big E” – Lindros “uses his superhero strength to stop the bad guys!” This includes hurling “all three aliens into a gigantic blackhole [sic]…where they must serve indefinite penalties.” Yikes! 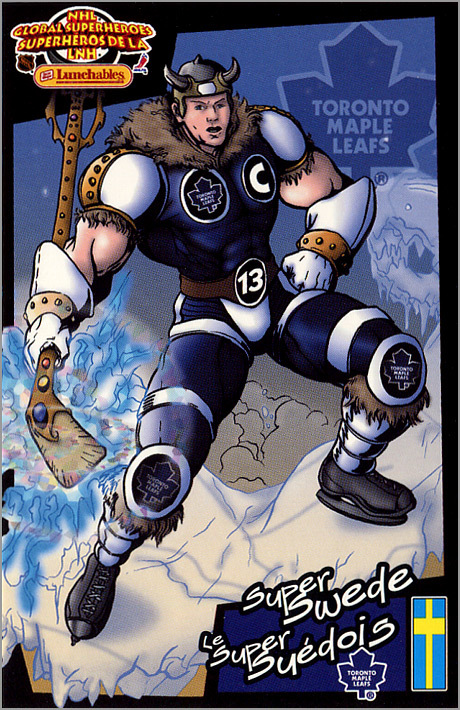 Mats Sundin, code name “Super Swede” – Playing off of the stereotype that all Swedes are Vikings, Sundin “has the power to turn any surface into ice through an ancient Viking method of mind control he discovered in his homeland of Sweden.” That doesn’t even make sense. Everyone knows the Swedes are masters of affordable, flat-packed furniture. 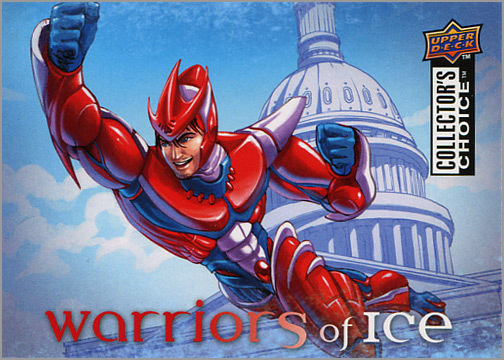 “Super Swede” should have been a designer for IKEA, not an Iceman knock-off. 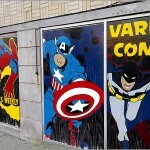 Despite being a global group, not one American is part of this superhero team. That is probably because, like most multinational efforts, the American would want to just boss everyone else around. 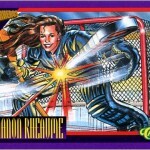 Back in the early 1990s, former trading card company Classic Games made over 50 hockey cards of female goaltender Manon Rheaume. 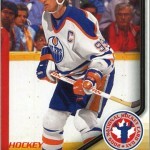 They put one or more cards of her in every hockey set they made. 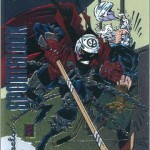 Classic even found a way to include her in a set of trading cards called Deathwatch 2000, which was based on a comic book series of the same name. 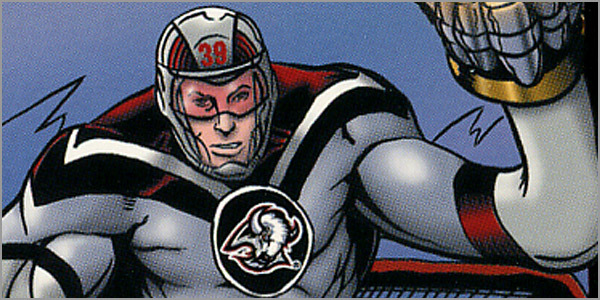 Rheaume, along with Ken Griffey Jr. and Shaquille O’Neal, was a part of the “Superheros” inserts, randomly found in packs of Deathwatch 2000 cards. 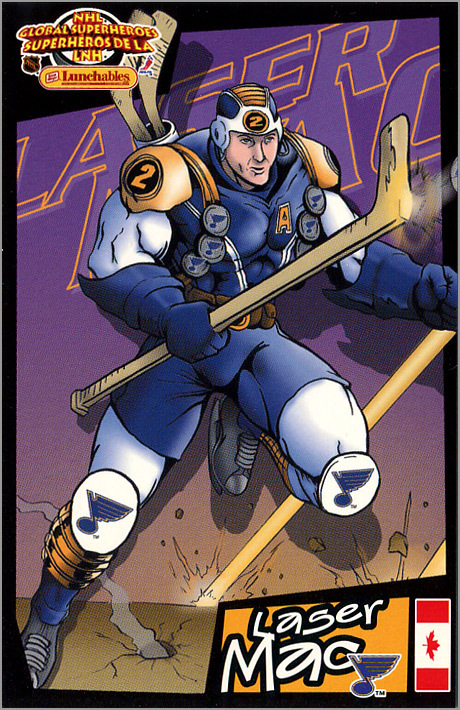 Her card was illustrated by veteran comic artist Neal Adams, who has clearly never watched a hockey game in his life! 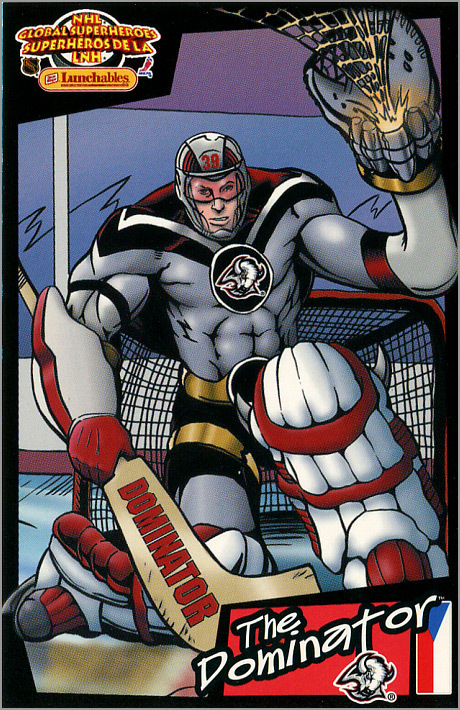 No goalie holds a stick like that; not even superhero goalies. 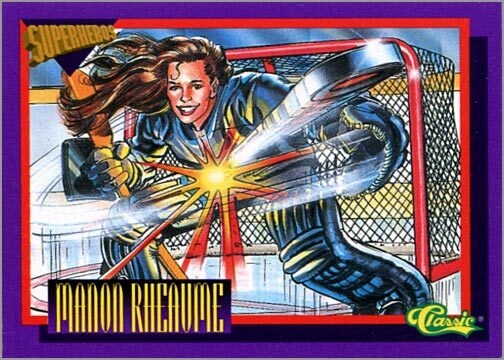 If Rheaume does have any super powers, it is stopping giant hockey pucks while maintaining perfect hair. 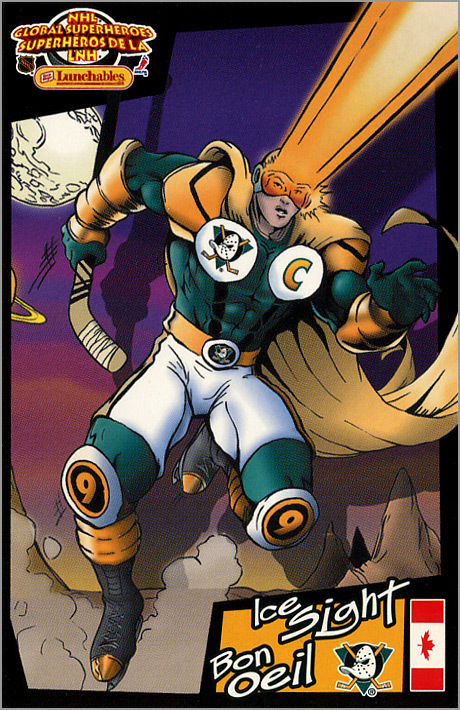 No roundup of hockey-themed superheroes would be complete without at least a passing mention of “The Mighty Ducks” cartoon series from 1996-97. 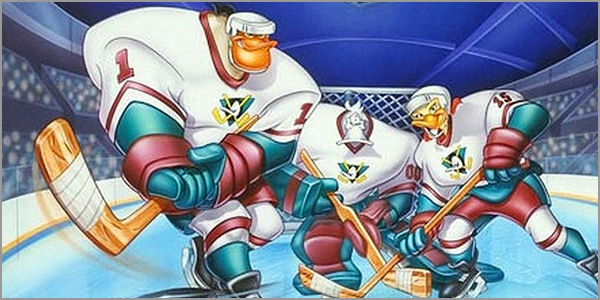 Just to set the record straight, “The Mighty Ducks” cartoon series was named after the Mighty Ducks hockey team, which was named after “The Mighty Ducks” series of films. Got it? After “Teenage Mutant Ninja Turtles” hit the big time, it seemed like every other cartoon show in the 1990s was about a group of anthropomorphic critters fighting crime, from “The Street Sharks” to “Biker Mice from Mars.” So, crime-fighting alien ducks wasn’t much of a stretch back then. 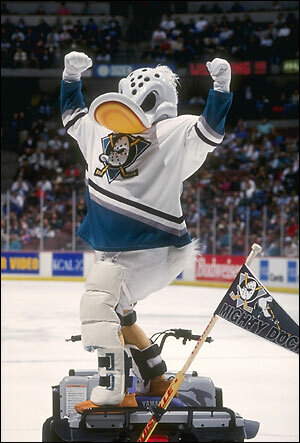 But these crime-fighting alien ducks also played hockey. In the cartoon, the Mighty Ducks were aliens from the planet Puckworld — because Duckworld would make just a bit too much sense as the name of their planet– who fled to Anaheim because their planet was overrun by evil lizard aliens. Now, they play hockey as an NHL team (named the Mighty Ducks, natch!) when they aren’t being all heroic. Check out the show’s intro, sang by the former lead singer of Jefferson Starship. Be warned though: it’s catchy! Boy! those hockey look that they are on PED . Maybe they should be tested. I hope nobody gets suspended. Only kidding but the players look great. 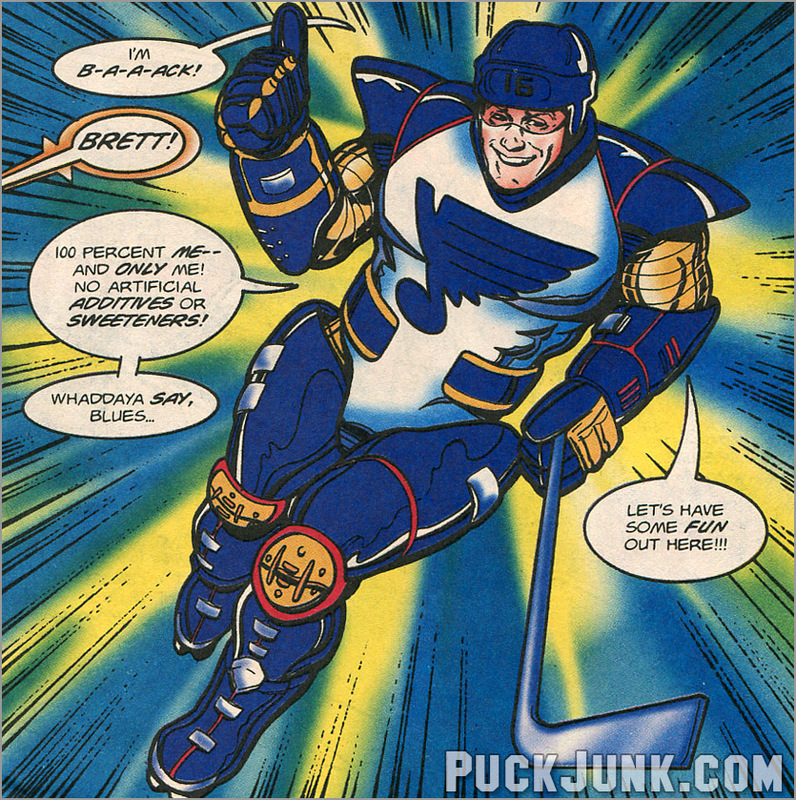 Marvel has a way to show the best in a hockey player. 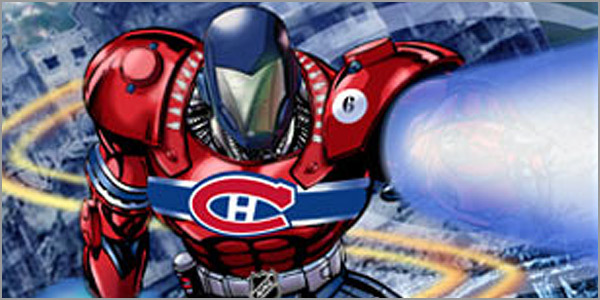 If you see hockey goalies they sometimes have a Marvel character on there mask. That’s why they have super powers.